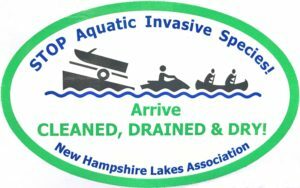 The NH LAKES’ Lake Host™ Program is a courtesy boat inspection and public education program whose goal is to prevent the introduction and spread of aquatic invasive species. Amy Smagula of the NH Department of Environmental Services created an excellent and comprehensive slideshow to train Lake Hosts. You can view it yourself, here. 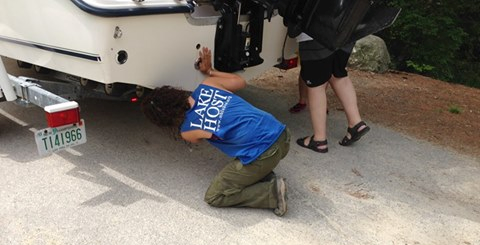 Administered by NH LAKES, PLIA volunteers and trained personnel work diligently to identify and remove foreign “hitchhikers” from boats and trailers before they enter the waters of Pawtuckaway Lake and spread. The lake has a number of public boat access points, including the Fundy Boat Launch and through the State Park. 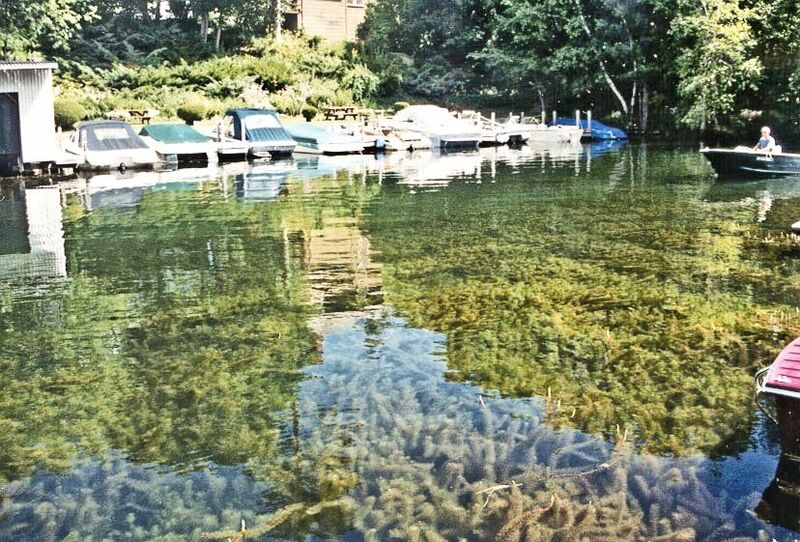 Invasive aquatic species like variable milfoil, zebra mussels, and water chestnut plants cling to boats and trailers and are often spread unknowingly from lake to lake. Invasive aquatic infestations in lakes and ponds are undesirable because they make recreation in and on the water dangerous and unpleasant, disrupt the ecological balance of these water bodies, reduce shoreline property values, and are difficult and expensive to control. 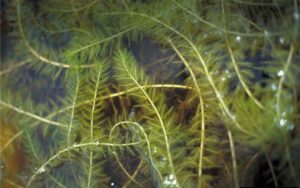 Effective January 1, 2017, two important new laws went into effect in New Hampshire to prevent additional aquatic invasive species infestations (RSA 487:16-c and 487:16-d). 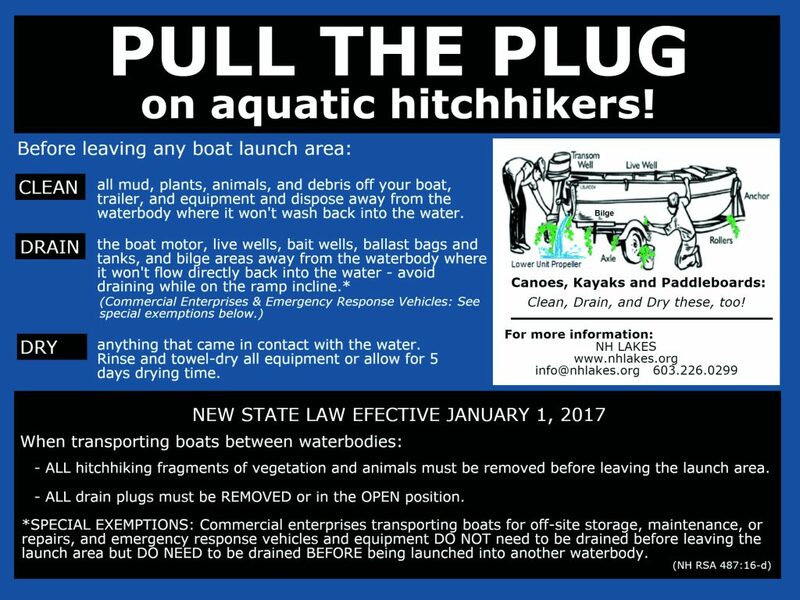 Specifically, the laws prohibit the transport of any aquatic plants on recreational gear and related trailers and require that boats and other water-containing devices be in the open-drain position during transportation. Violators could face fines ranging from $50 – $200. These laws are enforced by the New Hampshire Marine Patrol, conservation officers, and other peace officers. Over the years of our program, Lake Hosts have identified and removed many invasive aquatic species found clinging to visiting boats and trailers at public boat launches, and have offered countless hours of education to the public about the dangers of aquatic invasives, techniques for keeping their boating equipment clean and pest-free, and new laws affecting the transport of aquatic species on boating equipment. On Pawtuckaway, our Lake Host program is funded by several sources. 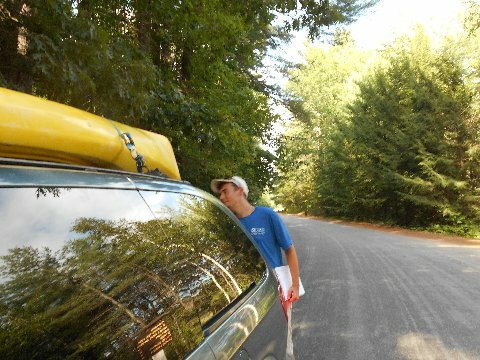 The PLIA contributes funds, the Town of Nottingham—at the approval of voters—provides funding, and grant money comes through the NH Lakes Association. This grant money must be matched dollar for dollar through volunteer hours provided by PLIA members. Volunteer hours include overall program management, as well as training, supervision, and coordination of workers and volunteers. You can be a part of this crucial program of the PLIA. Find out about trainings and volunteer opportunities by sending an email with your contact information, along with how you would like to help, to Info@PawtuckawayLake.com. We will also be happy to answer any questions you may have. The lake will thank you!